Prime Minister Tuilaepa Dr. Sailele Malielegaoi has downplayed Cabinet’s decision to slash his salary from $187,500 to $182,070 per annum. 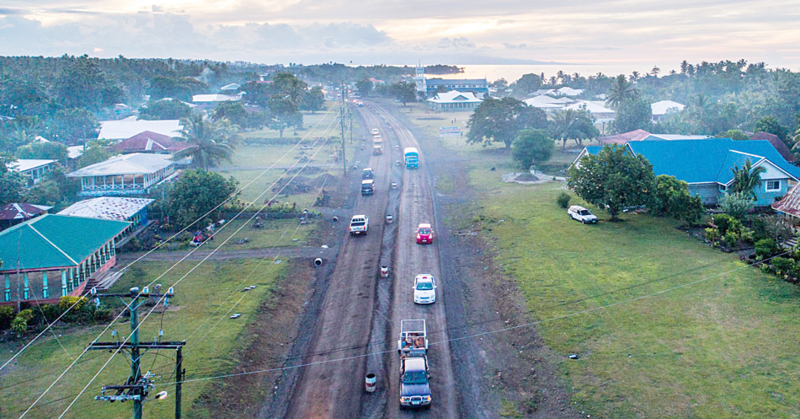 He has also rejected concerns raised by Member of Parliament, Olo Fiti Vaai, about the decision saying Olo is just using the issue as a political tool. “It’s up to him if he’s not happy,” Tuilaepa said in response to Olo’s criticisms of the decision where he called it “insulting”. “I know he’s not genuine. You know in this life as a Parliamentarian, if you see somewhere firing an arrow towards the west, then you have to look east. That’s politics." 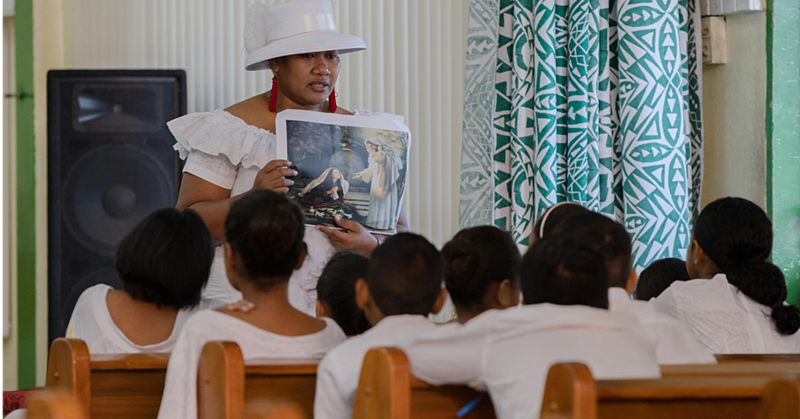 Last week, a Cabinet paper published by the Samoa Observer revealed that while Cabinet approved a salary increase for Judges of the Court, the Prime Minister’s salary was cut by $5,000 per annum. Asked for a comment, the Prime Minister said the reduction of his salary is not new. The Prime Minister went on to explain that his role in Cabinet is similar to a high chief in the village who is responsible for distributing cash received by the village council. According to the Prime Minister, in any village, there is an orator who starts the meeting, there is an orator who acts as the chief judge who dishes out penalties and then there are paramount chiefs who seek to pardon and lessen penalties for people who are being punished. 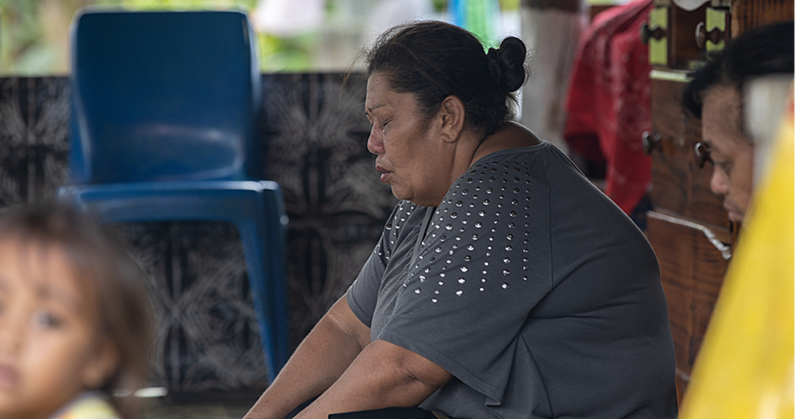 There is also a matai who distributes food and monies received for one reason or another. 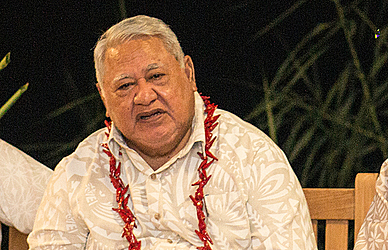 “So what happens is that an orator who wants to do the best for his village, quite often goes without (food or money), he gives everything away,” Tuilaepa said. He said there are different ways some orators give out the money. Some only give out part of it when they keep the rest. “These kind of people don’t end up well, they always end up being sick. So don’t distribute money like that." Tuilaepa smiled and said he is not grumpy about the decision. Last week, Olo appealed to the Government not to reduce the salary of the Prime Minister. “This is where the Government should apply common sense,” he said. “The Prime Minister has been a public servant for many years and this is what he gets in return? A reduction on his salary?"